Labour could still throw its weight behind a new Brexit referendum, Jeremy Corbyn has said as he sought to quell a furious backlash from his own MPs. The Labour leader said the option of a Final Say vote remained on the table if Theresa May cannot get a compromise deal through parliament, in line with the policy agreed at the party’s annual conference last year. 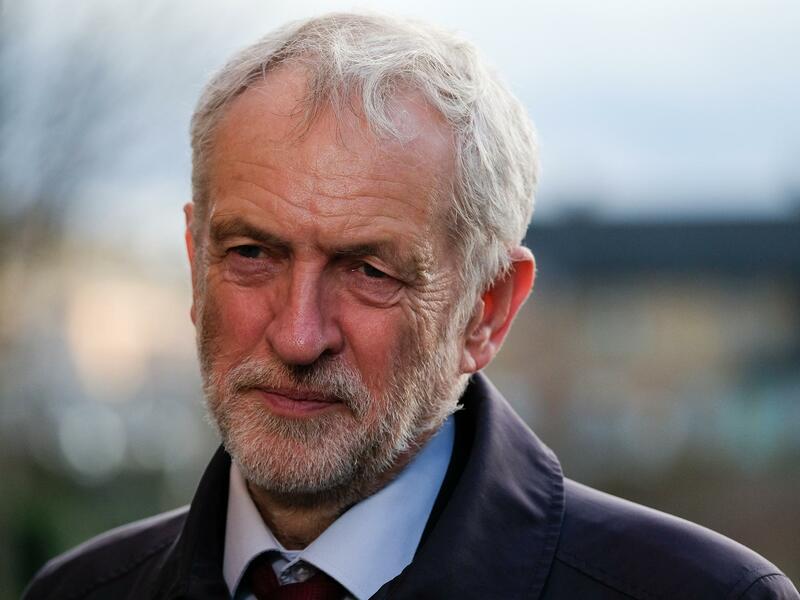 Mr Corbyn sparked a row when he wrote to Theresa May on Wednesday setting out Labour’s terms to support her Brexit deal – but failed to mention the prospect of a fresh vote. The letter caused dismay among pro-EU Labour MPs, who had hoped that the leadership was moving towards declaring its support for a second referendum. More than 1.1 million people have backed The Independent’s campaign for a Final Say referendum since it launched last summer. In a speech in Coventry, Mr Corbyn restated Labour’s position to call for a general election if Ms May cannot get a deal through parliament and then to keep all options open. He urged Ms May to look seriously at Labour’s five proposals, which include a customs union with the EU and guarantees on workers’ rights. He accused the prime minister of an “utterly cynical” and “reckless” attempt to run down the clock before exit day on 29 March, saying Labour’s plan “could win the support of parliament and bring the country together”. The prime minister survived a confidence motion in her government tabled by Mr Corbyn, which could have led to an election, after her Brexit deal was overwhelmingly rejected by MPs in January. Mr Corbyn said that without an election “we will keep all options on the table – as agreed in our conference motion – including the option of a public vote”. Several MPs threatened to quit over the letter, including vocal Corbyn critic Owen Smith, who said the leadership was “rolling the pitch” to back a Brexit deal. Others claimed it was a change to the party’s policy of keeping open the prospect of a second referendum if Labour couldn’t force a general election. Shadow chancellor John McDonnell then admitted it would be necessary “to go back to the people” if the prime minister refused to accept Mr Corbyn’s offer.